One of the trending ways for brands to get their message out on social media is through influencer marketing. Influencer marketing is a big deal when it comes to brands and their social media presence. 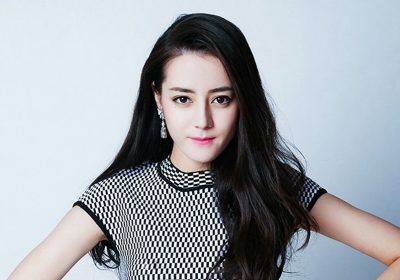 Essentially, it involves partnering with a well-known personality or celebrity to help boost your Facebook or Twitter following. It has been called an online word-of-mouth type of promotion. According to the Digital Marketing Institute, nearly half of consumers depend on influencer opinions to make a purchase. 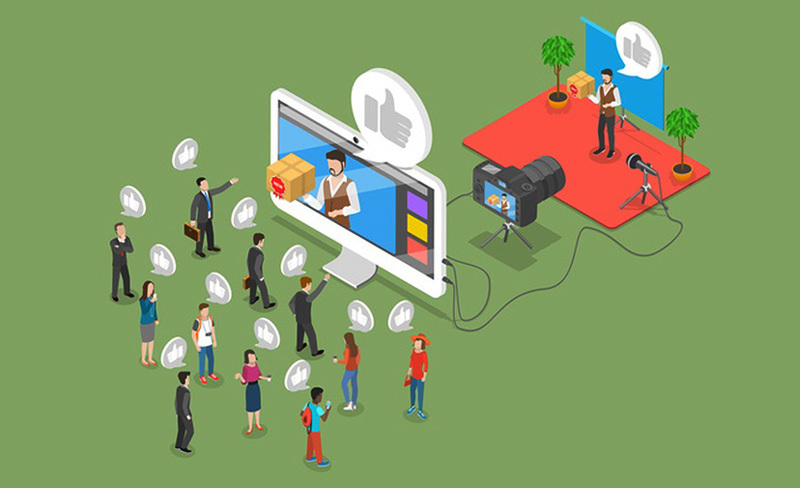 The concept of influencer marketing has become so popular that 67 percent of marketers will be increasing their spending on the medium over the next 12 months. That will make the influencer marketing industry worth more than the $121 billion USD it drew in 2015. Finding an influencer to partner with has been made easier through subscription services like ConnectPal, where users are able to create their own ConnectPal page, upload content (text, videos, photos, etc) and set a fee to have others access that content. Many influencers use this to feed their social media accounts. One of the best elements of these influencers is that they are often more relatable than big-name celebrities. Subtly. Influencers are skilled at communicating with their audience and promoting a position or brand without being too obvious. In other words, they know the art of subtly. Most often, an influencer shares a story or idea with their audience and inserts a brand or product into the content in a way that doesn’t turn the audience off. As consumers are bombarded with content all day long, they are often quick to tune out any direct marketing content. That is one of the best features of influencer marketing. These are respected individuals that the audience trusts and will pay attention to. Larger, engaged audience. Most companies have accepted that social media is one of the best places to engage with consumers. What better way to connect with them than through a influencer who already has some clout on the platform? Although it may seem as if those with lots of followers or friends may have the influence to support a brand, that is not always the case. 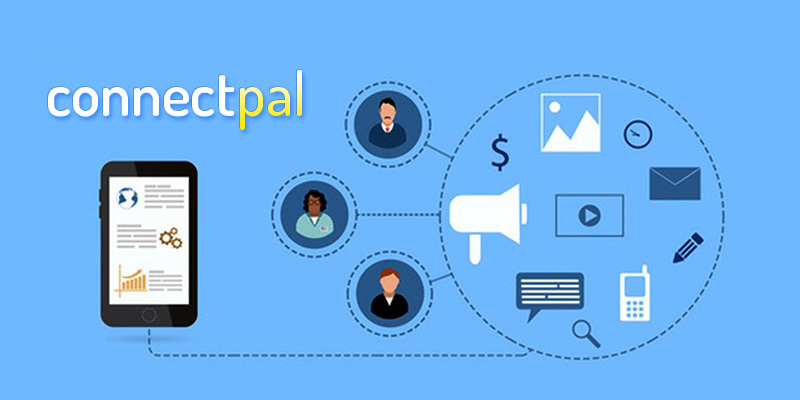 Influencers who have already successfully monetized their content through sites like ConnectPal are a better bet when it comes to building an online reputation. Analytics boost. It is easy to be impressed by a large number of likes during an influencing marketing campaign, but that does not equal ROI. Rather, check your regular analytics to see how the content was received. One of the best ways to do this is to use a specific URL or link in the content so that you can easily see how many hits you received. Also, ask your influencer to send you details of any interaction they saw as a result of the campaign. Reputation for rich content. When you partner with an influencer you are going to wind up with some quality content connected to your name. 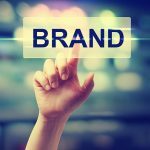 Consumers will start to gain more respect and trust for your brand as a result.